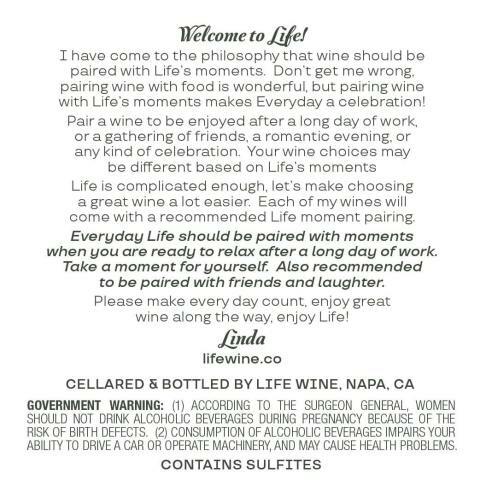 "My philosophy is that wine should be paired with life’s moments. 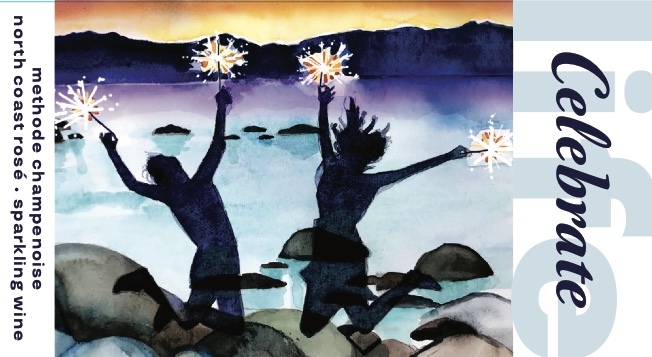 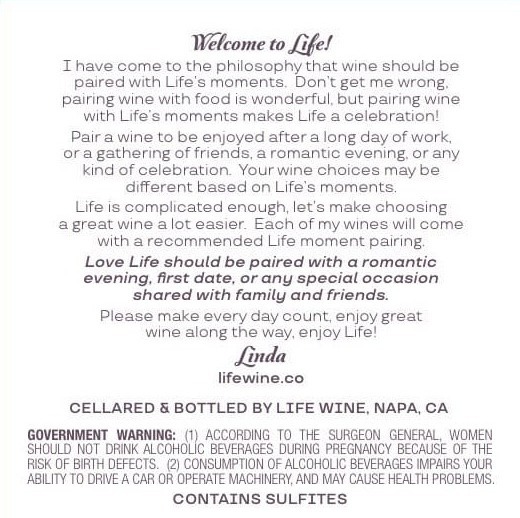 Don’t get me wrong, pairing wine with food is wonderful, but pairing wine with Life's moments makes it a celebration! 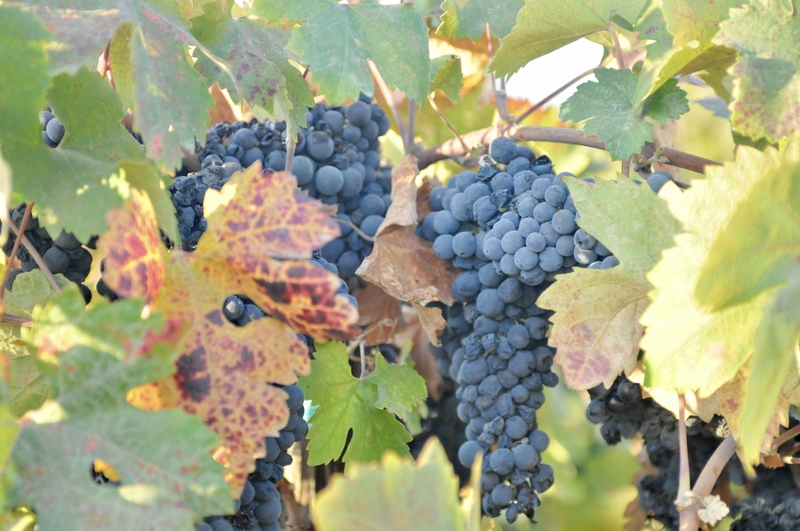 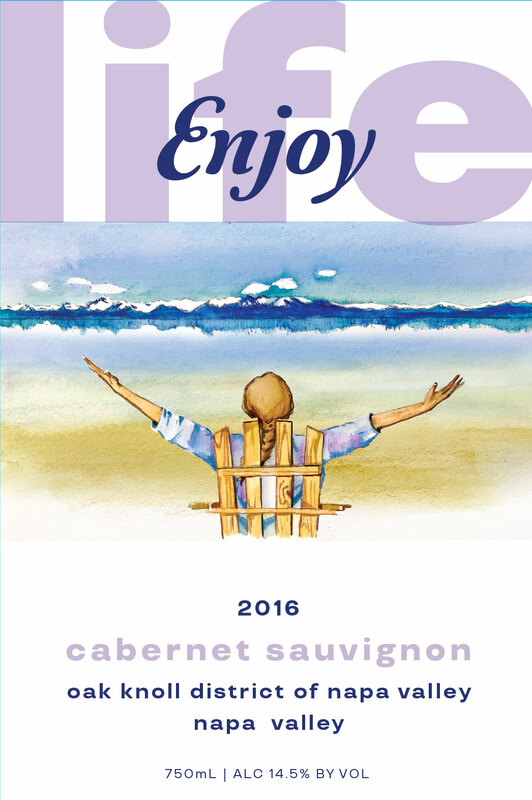 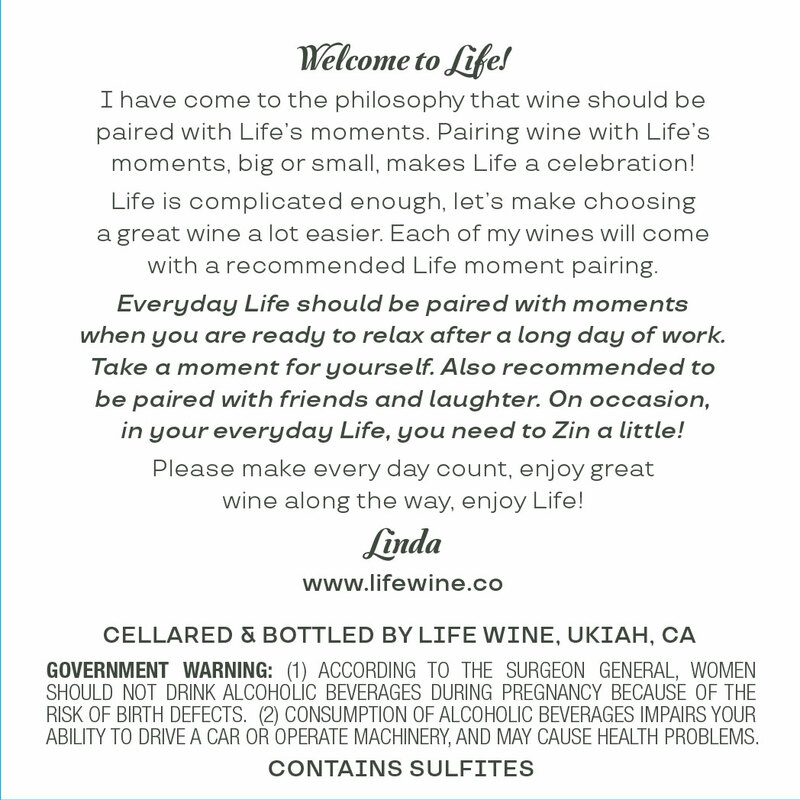 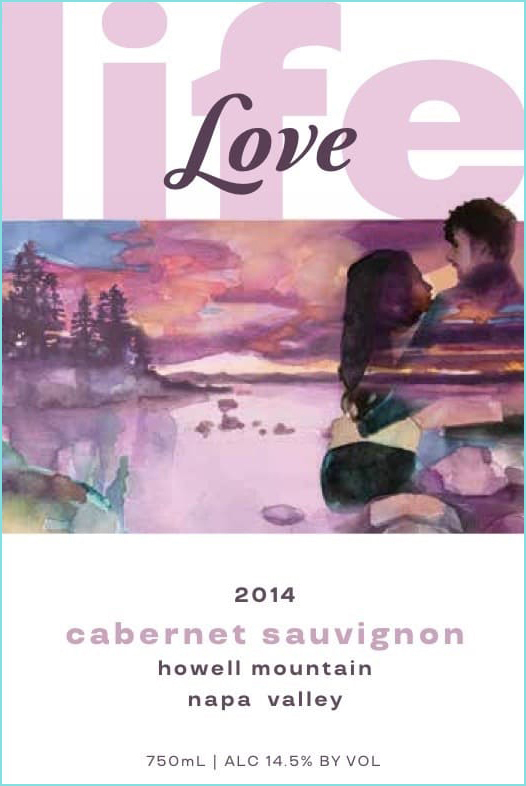 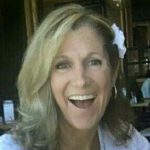 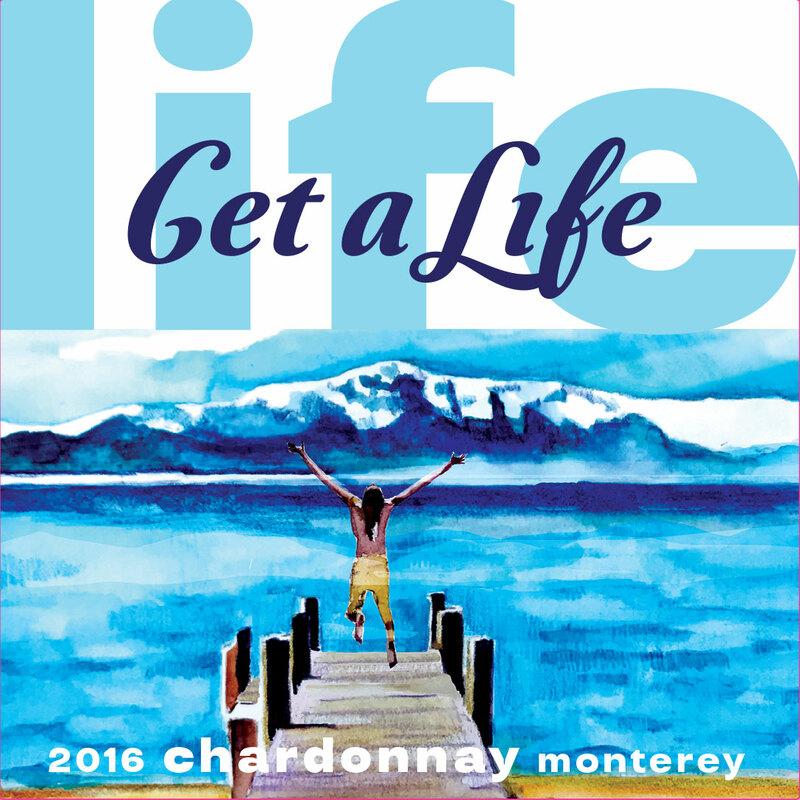 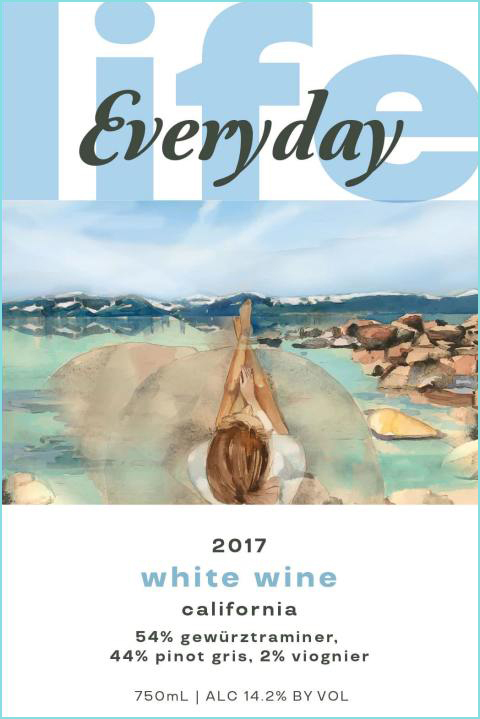 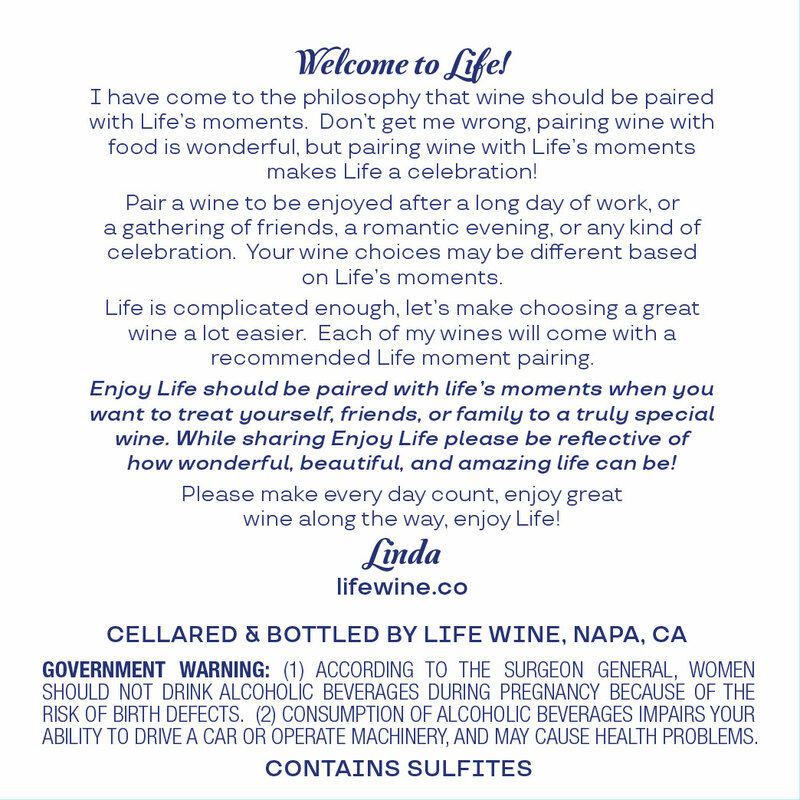 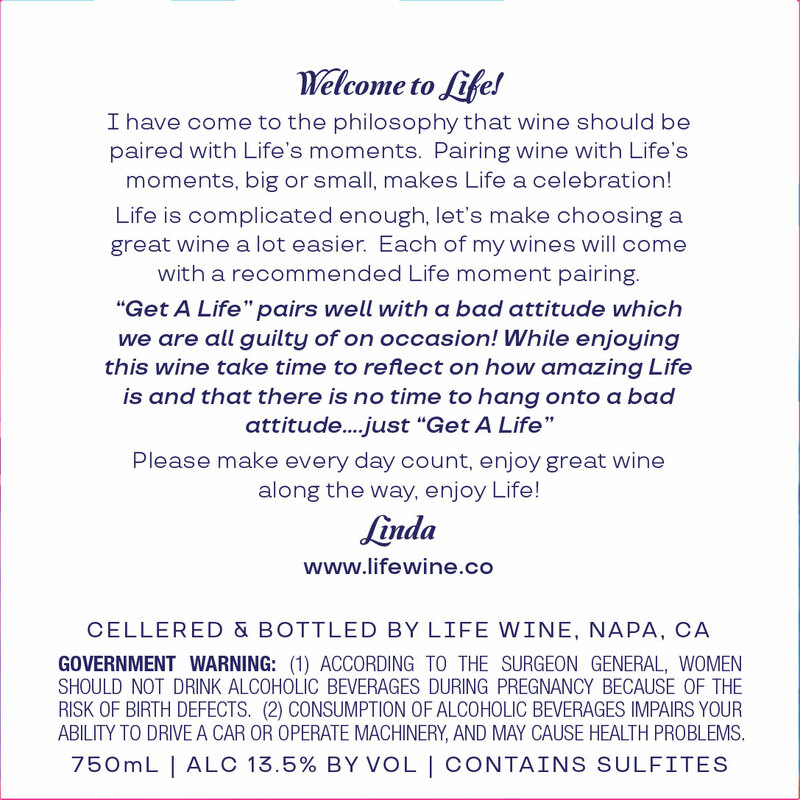 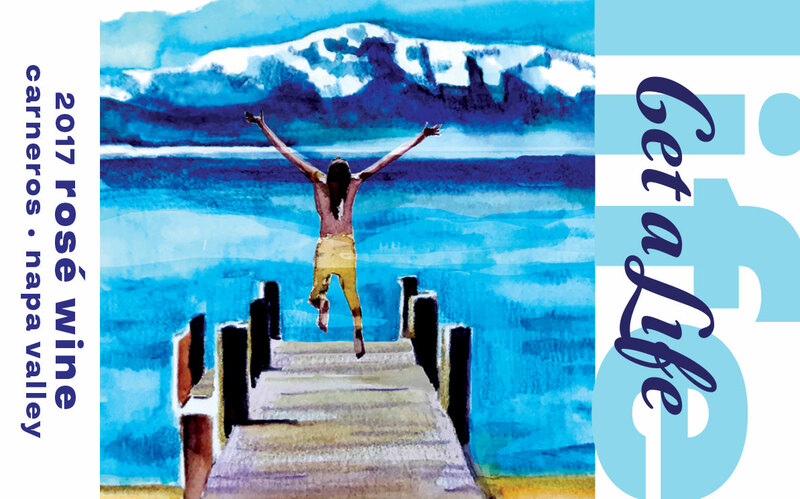 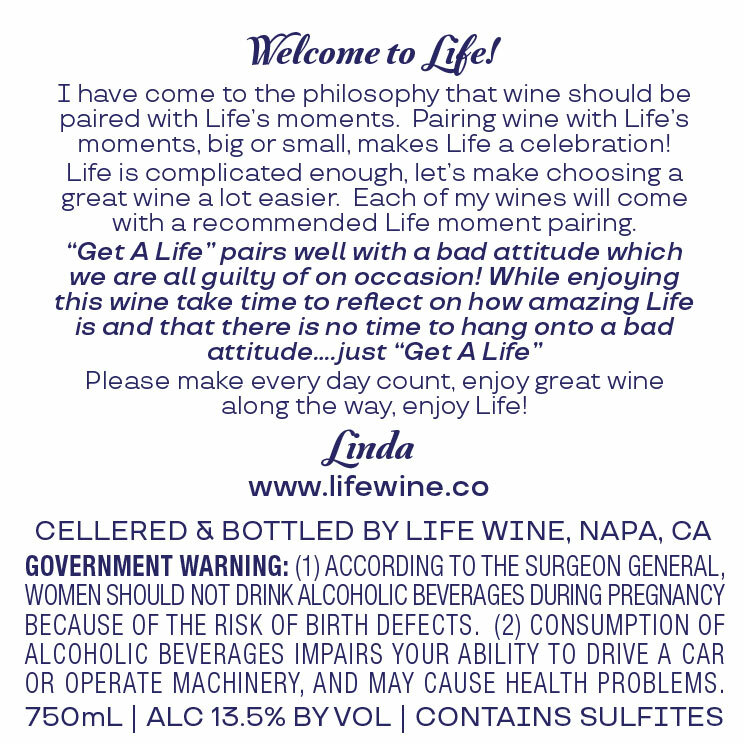 Please enjoy life, enjoy Life Wine"
Be the first to hear about new Life Wine releases and promotions.